July was the beginning of something special – the birth of this blog. So far, I have been trying my best to be active in the blogging community, support other creators and also be inspired by their work. 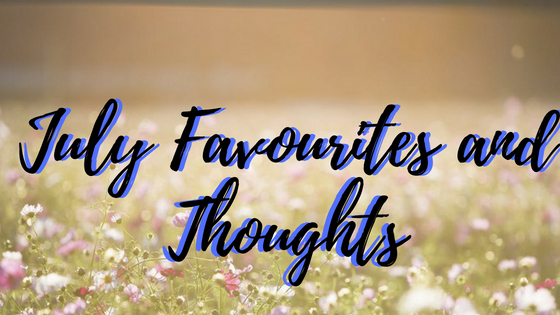 I have particularly enjoyed these lovely bloggers this month – Ruthinrevolt, HelloBexa and Hayley Ivy. Thank you, ladies, and well done for your hard work. In terms of thoughts more generally, I have been thinking that my mind should be always improving. Days spent not doing something useful is kind of a waste. However, perhaps this need to be productive has stressed me out a little. It’s all about finding the right balance and being kind to myself. I kept trying to figure out who I am as well. I am living representation of self-identity crisis. My boyfriend always tells me that the answer to the question ‘who am I?’ is – ‘I am’. My August will be the month of being and discovering. 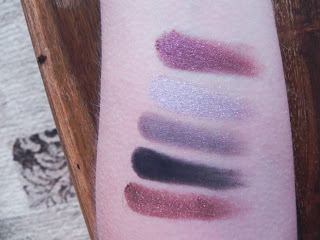 In the beauty category, I have three products that I have been loving. 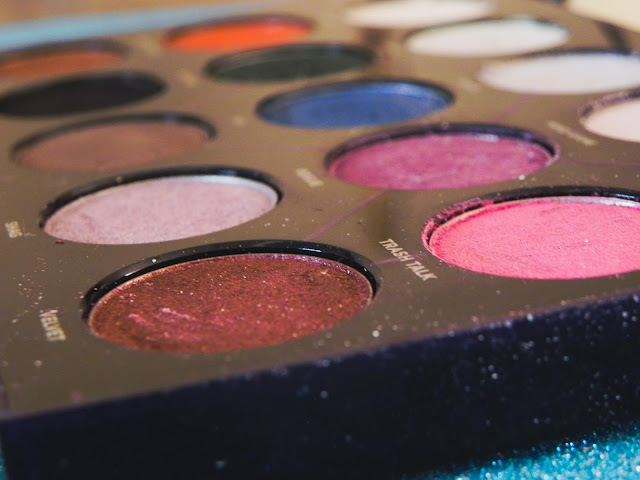 The first one being my first ever ‘high-end’ eyeshadow palette. Distortion by Urban Decay. I wanted to see what the fuss was about with Urban Decay eyeshadows. The selling point of this palette is the ability of creating your own eyeshadow shades, I found this intriguing. 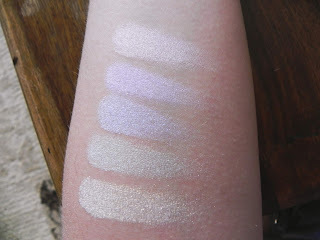 The first time I used the eyeshadows, I was transported to the land of creaminess and high pigmentation. 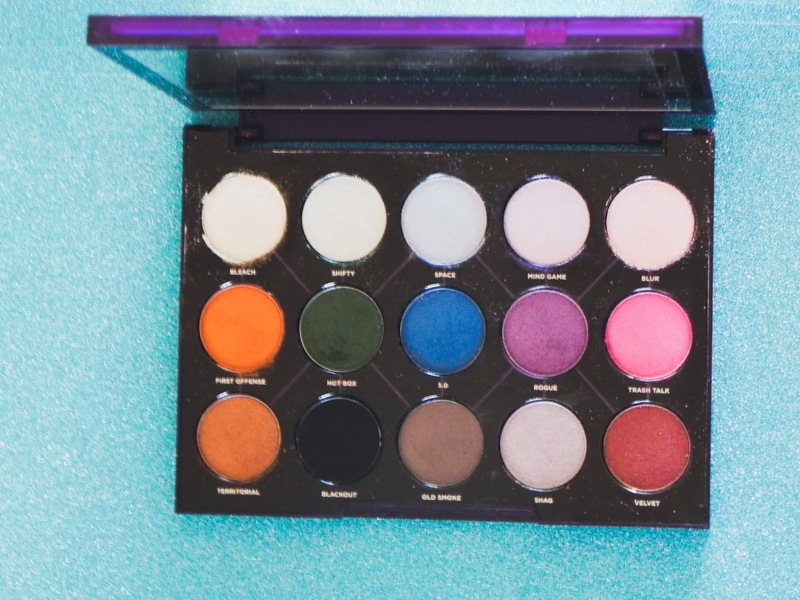 The palette is mostly comprised with shimmer shades and reflective pigments in the top row, those shades can be paired with the matte black for an original look. The reflective pigments reminded me of Alchemy Palette by Kat Von D, using them on their own gives a beautiful, extra-terrestrial glow. Another favourite from Urban Decay is their Naked Skin concealer. In this heatwave I wanted coverage, but I hate the feeling of makeup on my face. 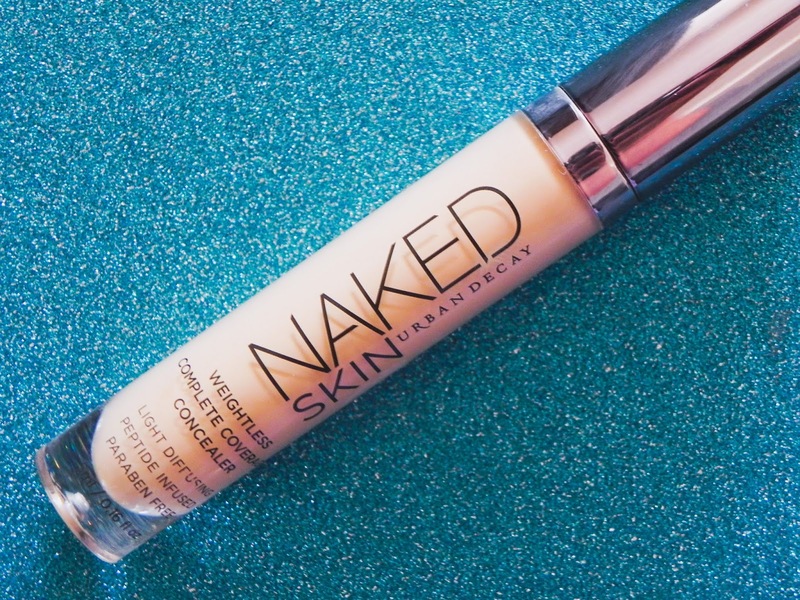 This weightless concealer was my saviour. It covers my dark circles perfectly yet still feels like my own skin. I pair the concealer with a setting spray for a makeup look that lasts! 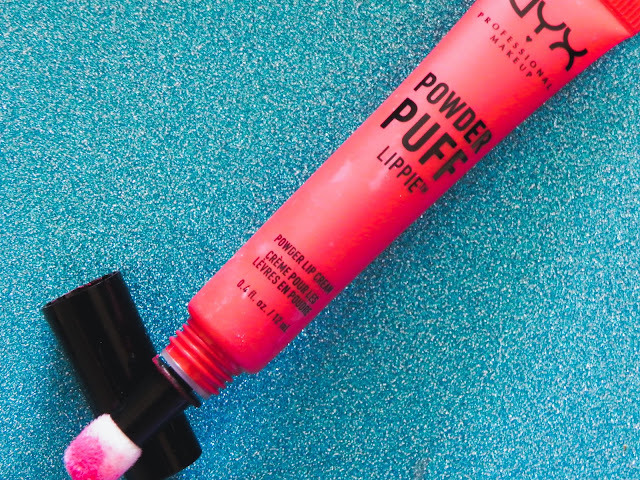 The last beauty favourite is a powder puff lippie lip cream from NYX in the shade Group Love. I am always on the lookout for new lip products. 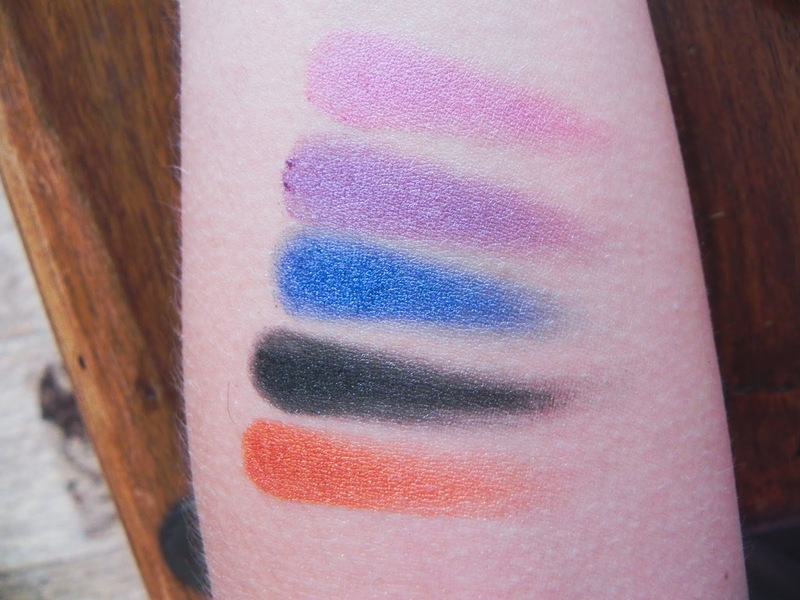 When I found these powder puff lippies at the NYX counter, I just had to try them out! The effect that these lipsticks give is a light powdery flush of colour on the lips, which is often associated with Korean Beauty trends. The cushion applicator ensures an even application on the lips, far less fuss than a liquid lipstick. 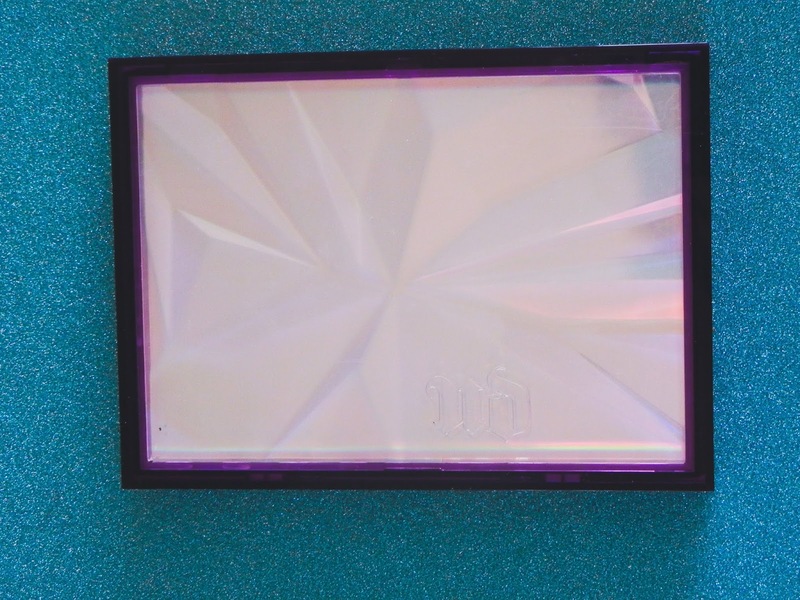 Unfortunately, the product is not as long lasting (hence the high number of negative reviews), it looks great though. This was the month of July – the month of Florence + the Machine’s long-awaited comeback. 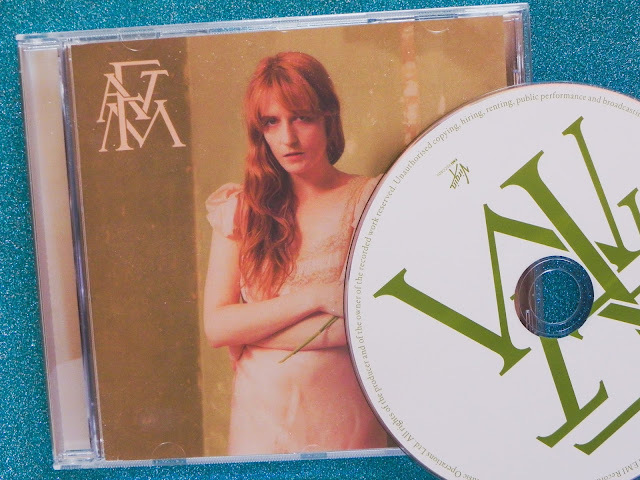 After hearing Sky Full of Song and Hunger, I immediately pre-ordered the new album called "High as Hope". As the title suggests this record is full of beauty for life and happiness. The sound takes me to a field of sunflowers, where I am running wildly in the sunshine. I am happy that Florence evolves but still manages to stay true to her creative roots. Favourite tracks: Big God, Sky Full of Song and Patricia. My favourite book of the month has been Sapiens: A Brief History of Mankind by Yuval Noah Harari. As the name suggests, the book follows the development of humanity. This book intelligently describes different eras of our evolution. I highly recommend Sapiens if you wish to learn about human history and achievements. Being a diabetic, I am always searching for low sugar snacks. July was the month of Rye cakes. 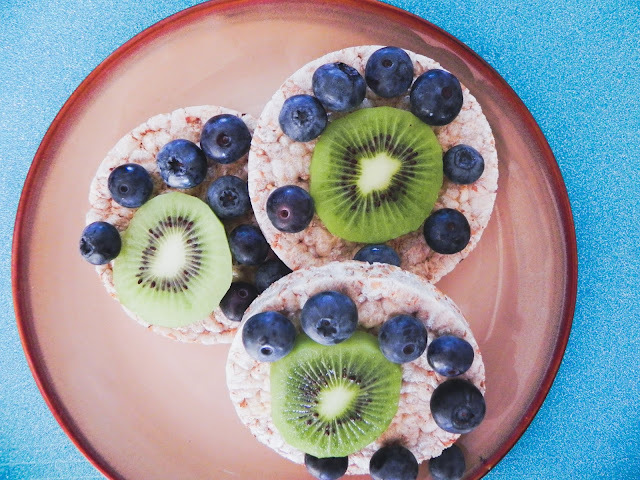 Rye cakes are a healthy snack option to fill the belly! Pair it with fruit, and you will have yourself sorted. If you are super adventurous, you could even have them savoury with hummus or other spreads. I was also watching a lot of Rupaul’s Drag Race this month. I couldn’t get enough of it. It really gives me an urge to start sewing. That’s all for my July Favourites. 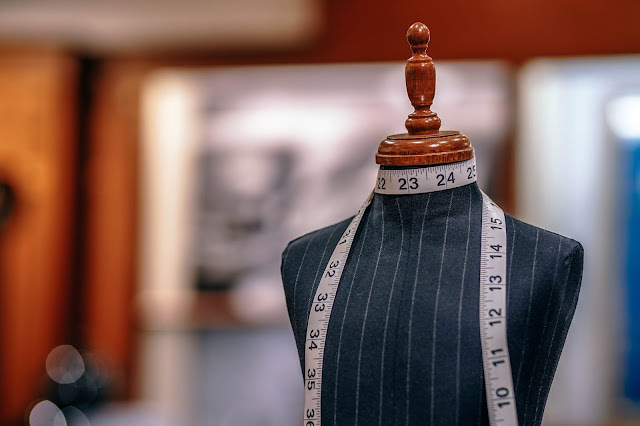 I hope you have enjoyed reading this post, as much as I have enjoyed writing it! Do tell me what you have been loving in the month of July and if you tried any of the above-mentioned things. Have a wonderful August. You are very much welcome! I absolutely adored spending time on your blog the other day. 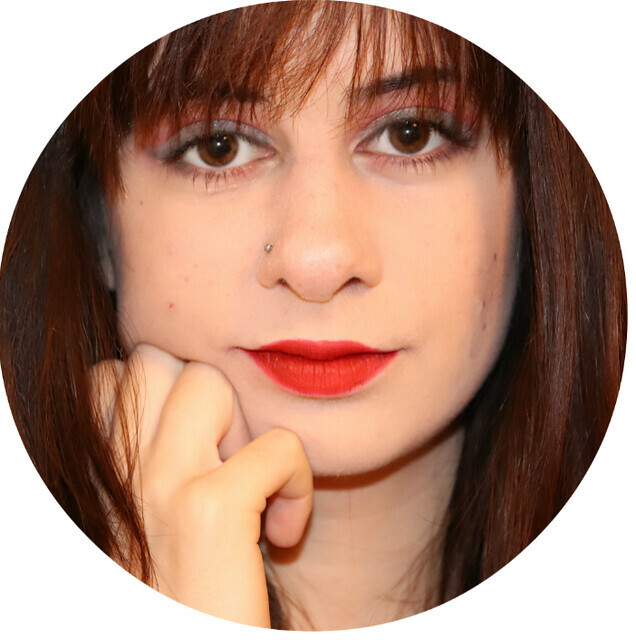 The fact that you are creative blogger is fabulous! The book is fascinating, very easy to read as well :) Enjoy your day! Some great favourites from what sounds like a great month! 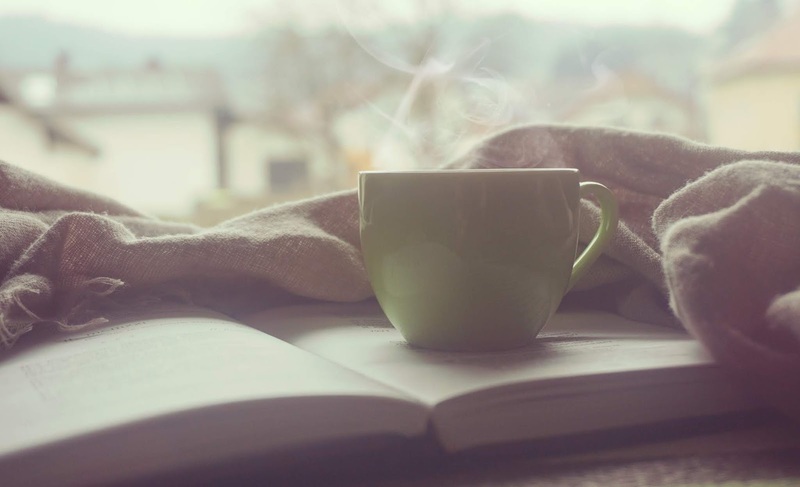 Congrats on the first month of blogging, I've loved this post so I'm going to stick around. Thank-you for sharing!